are natural products from the orient which we have chose in B2B trading. If you are looking for unique and exclusive natural products for your clients then you made the right choice with our family-run concern. 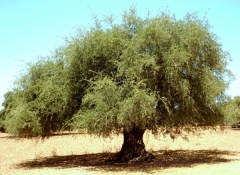 We offer you high quality argan oil, prickly pear seed oil as well as saffron directly imported from the Moroccan producer and from it manufactured Beauty-, Gourmet- and Wellness products. In your interest we practice a complex quality management. From the collecting of the fruits or flowers, the drying and the further preparation for pressing, decantation and filter the oils up to the bottling and storage. Our natural products have the EcoCert/AB/USDA seals and every Charge is tested additional for its quality from our laboratory in Germany. We want you and your clients to get the best of Morocco - natural products, which are cultivated, harvested and produced by high standard of quality and a level playing field. Enter into the World of excellent natural products from the Orient! "Competent and fair consultation at a affordable price for premium organic quality!" "The strength of Bionaturehouse is the competent expert advice. I was very pleased, it can not be better." 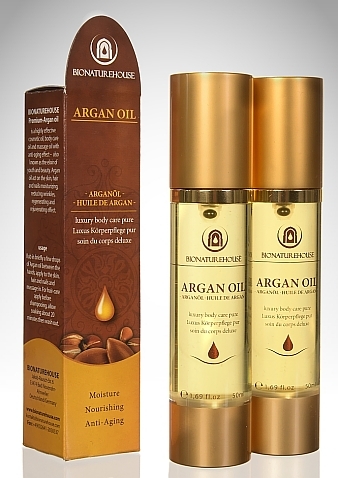 "Thank you so much for the Argan oil, very pleased with it and your service. I will hopefully be in touch in the near future to reorder." "Take the oil for over 1 year and my blood levels have improved a lot, even on the weight it exerts a positive effect. When my husband's skin problems, it is very relaxing to the skin and I do not want to miss your argan oil. I'm very satisfied." "I am very satisfied with the oil. Even as a new customer prompt deliveries with payment form." "Mrs. Raji has taken a lot of time on the phone and told me exactly where the Argan oil comes from, how it is made and also that she knows the manufacturer for a long time personally. This has given me a sense of confidence. Glass bottles would be better." "Very friendly and very fast delivery. I was very pleased. But you can still save on the package." "Good quality and good service." "The delivery is very fast and close contact like it very much. We are thoroughly impressed by the oils." "very friendly, fast easy processing, fast delivery"
"Friendly and competent service, am very happy with the oils and recommend them." "Professionalism and friendliness - My clients and I love your oil." "Very good information, very very friendly service, very good quality"
"Fast delivery and very professional. We are very happy with your product! Telephone ordering can be improved." "I was advised professional and very friendly." "Reliable, likeable contact, fast shipment - bottle cap could be optimized." "You have the best prickly pear seed oil. Fast shipping." 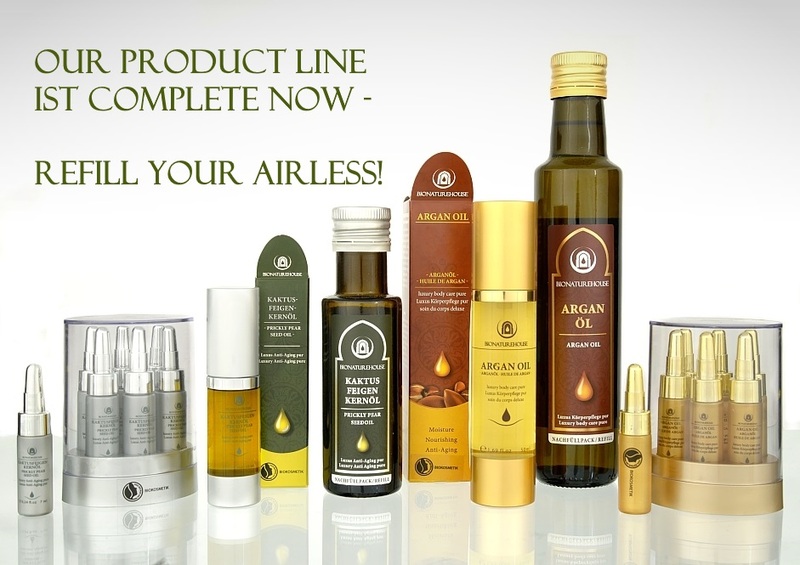 "Fast shipping, good quality, service impeccable"
"The argan oil has kept what is promised. I like the argan oil incredibly happy. The skin is beautifully soft even after several washes. I feel somewhat nicer by the argan oil, my pores are much smaller and I look fresher. My hair also likes argan oil very much, a medium that can be used for so much. The Flacon is very beautiful and elegantly packaged and is ideal as a gift. This Argan oil I can absolutely recommend. Thank you for the good detailed advice. You can tell that the people behind BIONATUREHOUSE know their products very well." 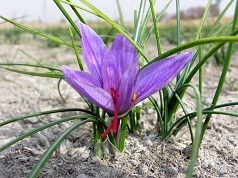 "Both the Argan Oil and the Prickly pear seed Oil are fantastic. Both oils are absorbed very quickly and the skin becomes very soft. Have used argan oil as a natural sunscreen and my tan is great without sunburn and dry dandruff. I'm excited! " 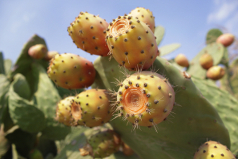 "Your prickly pear oil is very well received by my customers and me. I use it daily. The flyers for the products should not be charged. "